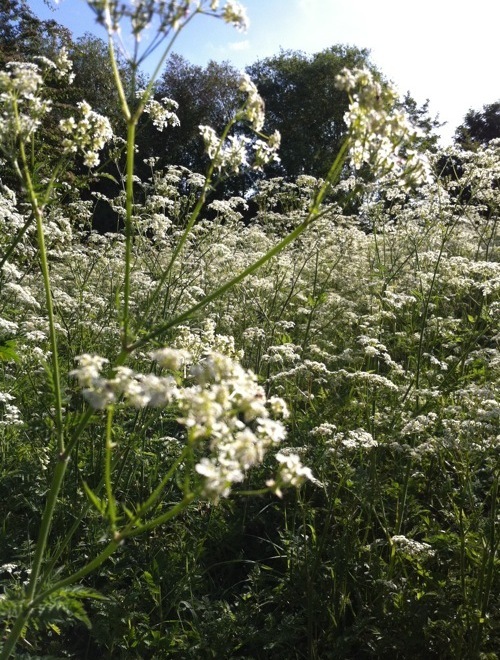 I’ve actually done quite a lot of birding this spring, making the most of the freakishly hot weather, but I haven’t really blogged about it. So here are some pictures and whatnot. First, some audio; this is all recorded with the built-in microphone on my phone, so apologies for the quality. These are marsh frogs, Rana ridibunda, at Rainham Marshes in Essex. A nightingale, at Brede High Woods in Sussex, with what I think must be a blackcap in the background. Birdsong in the evening at my local train station. A mixture of chiffchaff, song thrush, blackbird, and automated train announcement. Another nightingale, this time from the Lee Valley, with ducks and geese in the background. 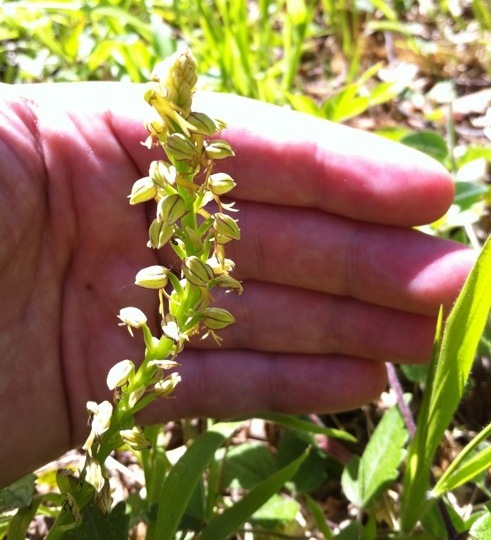 Man Orchid. 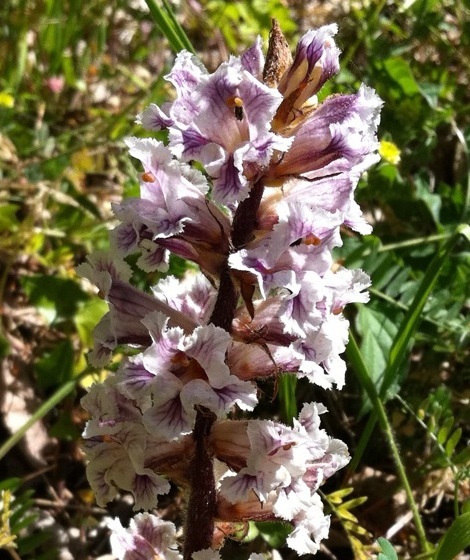 So called because the flowers look like little men, although it’s hard to see that on this photo (even more amusingly man-like is the Italian Orchid, which isn’t actually Orchis berlusconii, but probably should be). Some kind of broomrape. Maybe Ivy Broomrape? There’s something deeply fascinating about these parasitic plants. 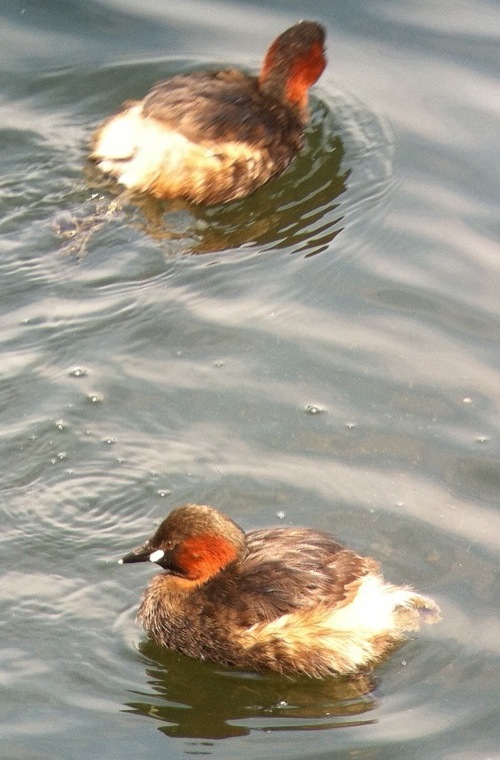 A couple of Little Grebes. 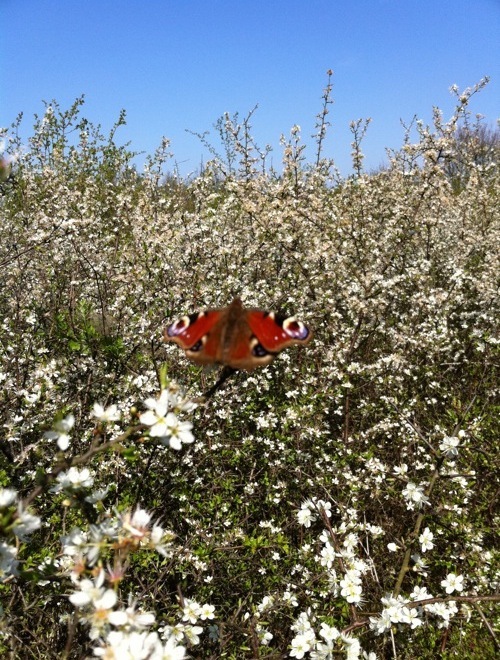 An out of focus peacock on blackthorn. 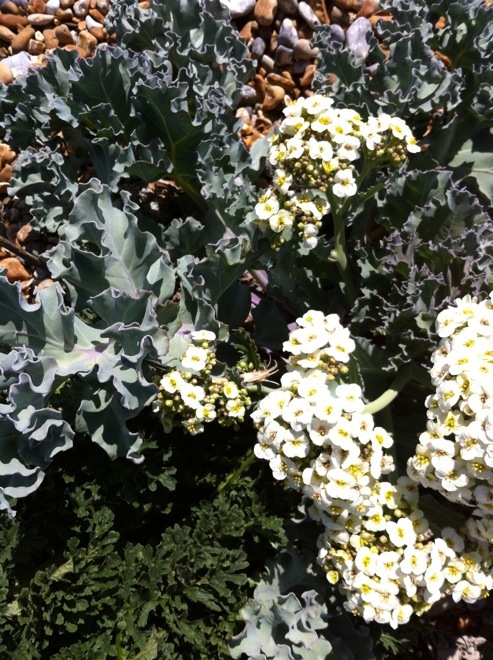 Some sea-kale, growing down on the shingle by the sea-side at Rye. And bringing us right up to date, a beetle I found in the garden today which I don’t remember seeing before. This is the Wasp Beetle, Clytus arietis. I initially thought it was some kind of parasitic wasp hunting for food or somewhere to lay its eggs, so I guess the mimicry is working. Wasp beetle a video by Harry R on Flickr.